Use your CatID to sign in. 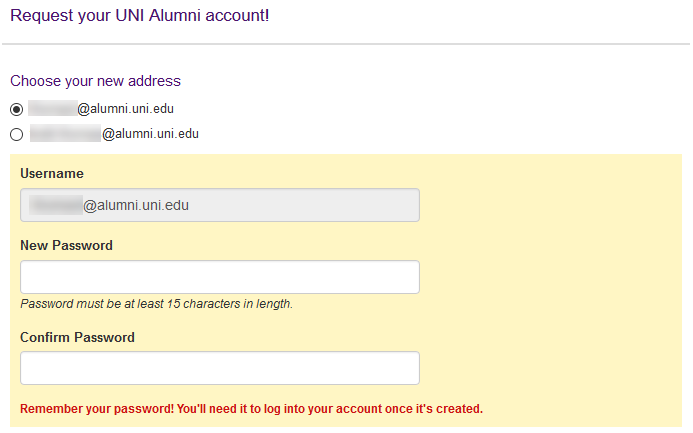 After signing in, your eligibility will be shown. Finally, choose Submit Request. 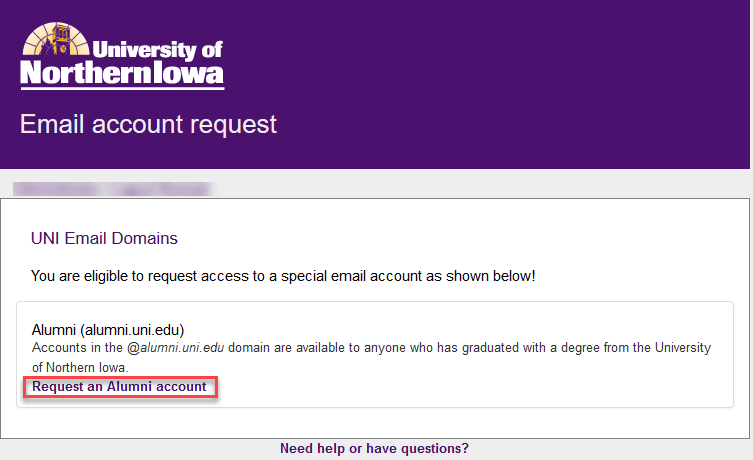 You will receive an email to the address you provided when you can sign in. 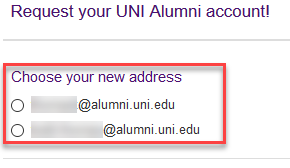 To sign in, visit gmail.com and type in your new email address (with the @alumni.uni.edu part) and then the new password you created. You will be prompted to accept Google's terms. You'll see a few emails in your new account with important information. Read those and finish setting up your account. Now that your account is setup, you can migrate your data. 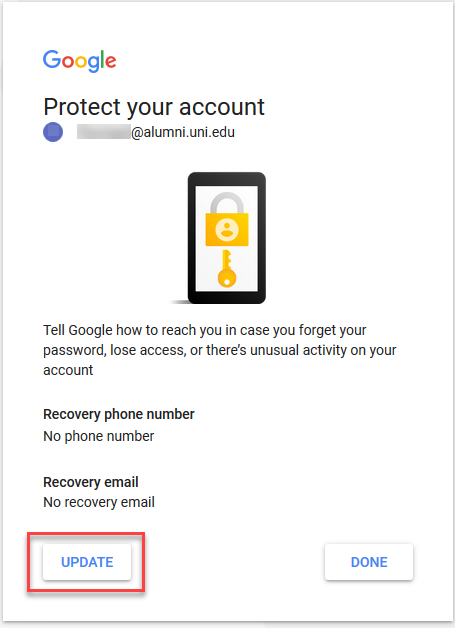 You can sign up for a new email account through a personal email provider like Google or Microsoft and migrate your data prior to your account being deactivated. If think you should be eligible, contact the Office of the Registrar to check your academic standing.